The Christmas tree is lit up and decorated and the stockings are hung above the fire! I love getting ready for the holidays as soon as November starts, and that includes crafting with my daughter and filling our home with the spicy warm scent of Christmas baking. 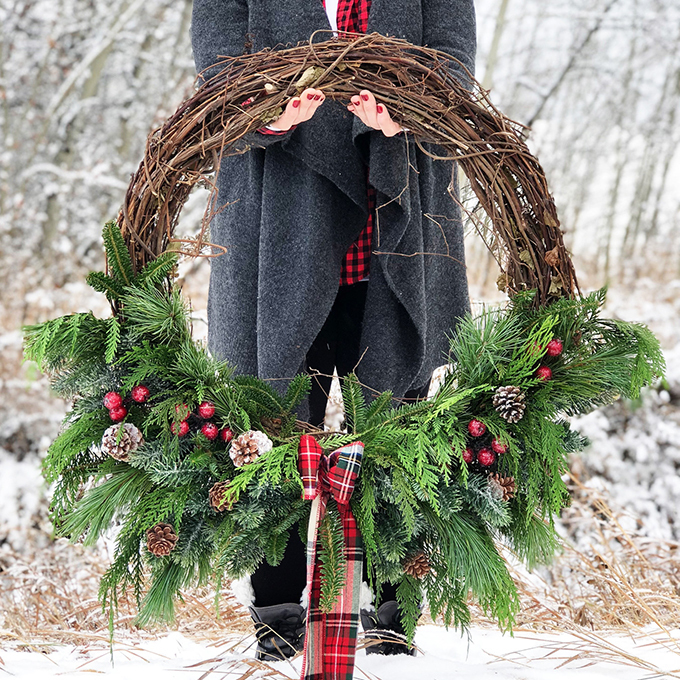 Check out the list of my favorite crafts and recipes for the holidays below! 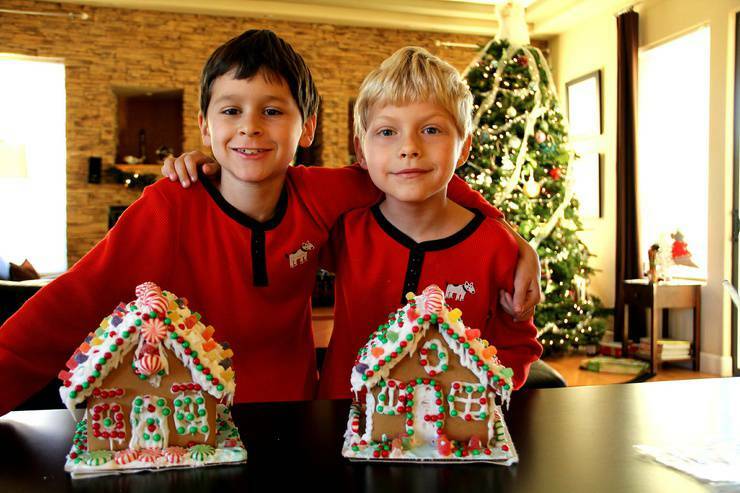 From gingerbread houses and sugar cookies to homemade ornaments! 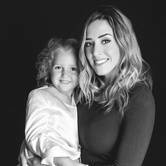 Here is a list of my all time favorites to craft with the family. 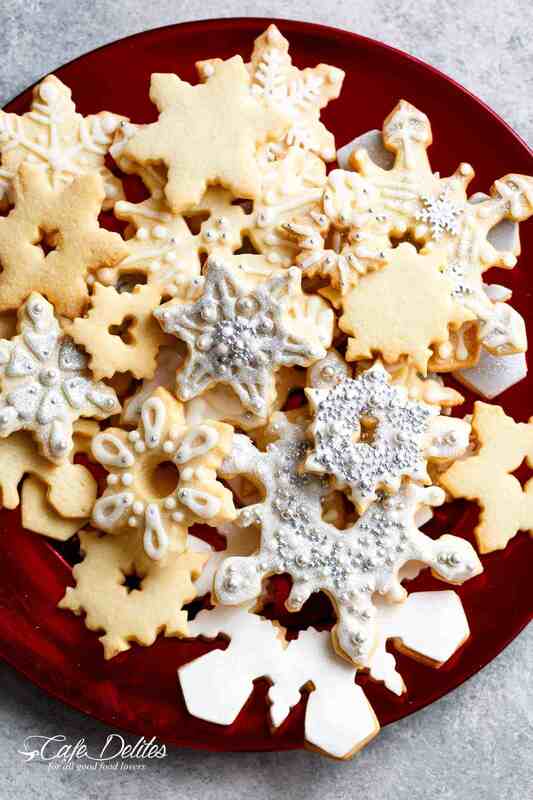 Christmas sugar cookies are a holiday tradition and are so easy and fun to create. They are perfect for baking with your little ones or to bring to a holiday gathering. There are so many variations on this classic that can be used to spice up the presentation. Here is a base recipe to get you started! Not many Christmas baking memories top making gingerbread houses loaded with fanciful candy creations! Shopping for all the decorative treats to adorn the houses with is so much fun. I usually hit up my local Bulk Barn for the maximum selection of decorations, but a grocery store could also work in a pinch! 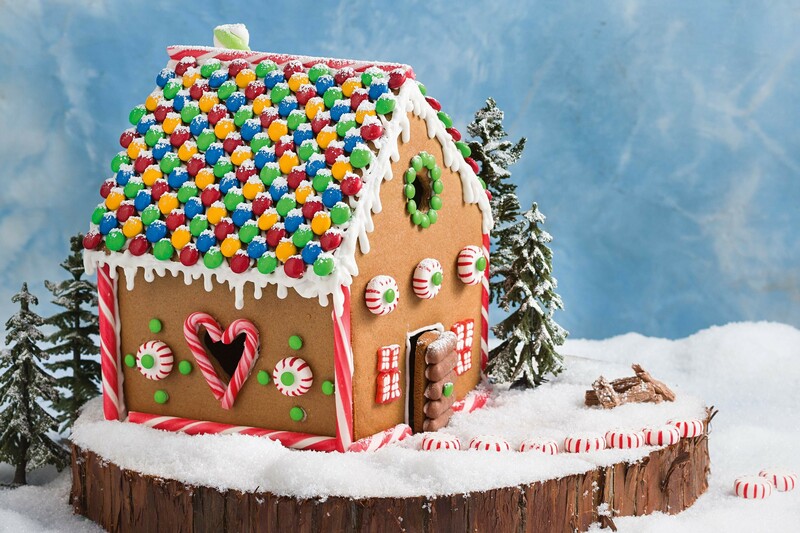 Here is a gingerbread house recipe if you are feeling adventurous enough to tackle the task from scratch.  If you would like to order a kit and stick to the easy and fun decorating part, click here for some options available for delivery. 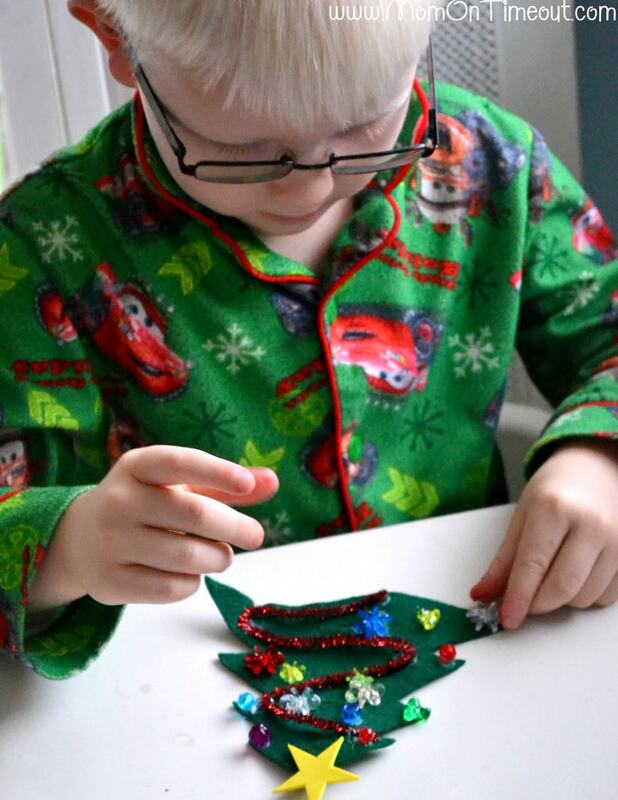 Getting crafty with the kids is a Christmas time tradition in our household! Making DIY ornaments is a fun way to connect with loved ones and make crafts that can be adorned on the tree for years to come. I like to try new ornament crafts each year to gradually grow a collection that personalizes our family tree. This years ornament creation is a fun one! 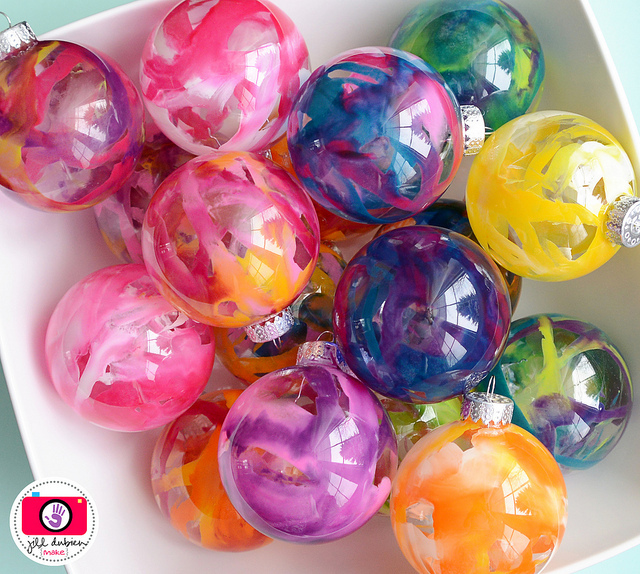 DIY crayon melt glass ornaments. They are super easy and turn out looking like a beautiful watercolor painting. I love these simple and festive Candy Cane Christmas Trees! They are awesome for big and small kids alike because the smaller kids can simply do most of the crafting at the final fun stage of decorating the felt trees. The candy cane addition makes the craft extra Cristmassy and allows for easy hanging on the Christmas tree. I hope these crafts inspire you to get creative with your family this holiday season! 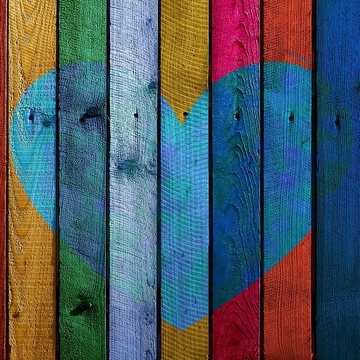 With so many options out there for all ages and crafting skill level, there's something that everyone is sure to enjoy. Most of them make great gifts on a budget too - Happy holidays!